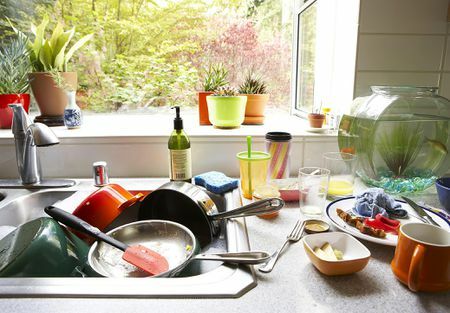 82% of respondents pay the closest attention to cleanliness in scoping out their date’s apartment, and a whopping 82% of women and 70% of men agreed that a messy abode was the top turnoff. Another 45% of respondents said that a clean bathroom was their biggest turn-on. 67% of people admit to looking at their date’s digs to see how compatible they are, and 15% would dump someone just because their home was a mess.